Aston Martin Beverly Hills is an O'Gara Coach Company. The O'Gara Coach Company is the leading Factory Authorized Dealer for Aston Martin, Bentley, Bugatti, Lamborghini, McLaren and Rolls-Royce Motor Cars. We proudly serve the Greater Los Angeles Area including Beverly Hills, West Hollywood, the Hollywood Hills and Santa Monica. We deliver anywhere in the world. 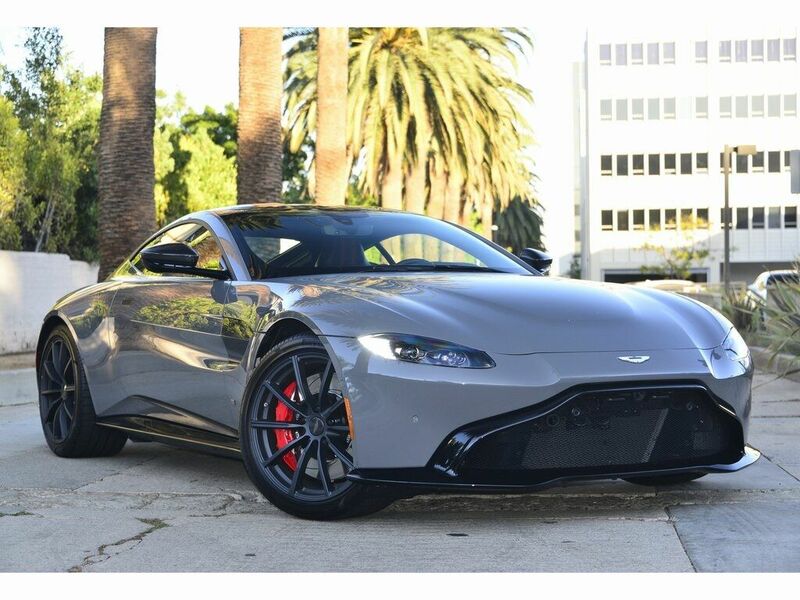 Aston Martin Beverly Hills is known for its extensive inventory of world-renowned New and Certified Pre-Owned (Timeless) / Used Aston Martins. These include the DB model range (including DB11, DB9, DB7), Vanquish Coupe and Volante (Convertible), V8 Vantage Coupe and Roadster, Vantage GT and S, and Rapide family. O'Gara offers competitive finance, lease and purchase options on all New and Certified Pre-Owned / Used vehicles. Respected as one of the most successful luxury and exotic automotive outlets in the world, O'Gara Coach Company continues to set unmatched records in luxury and performance sales as well as service.